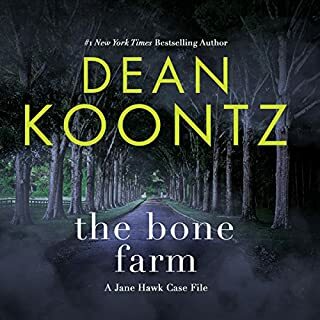 This exclusive audiobook short story looks back - way back - to where it all began for Odd Thomas and Stormy Llewellyn, two souls who are destined to be together forever. And for Odd Thomas, a gallant fry cook from a sleepy California desert town, the future beckons - to listen to unquiet spirits, pursue unsettling mysteries, and learn shocking truths...for a purpose far greater than himself. 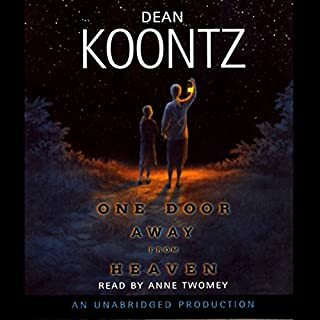 I've read all the other Odd Thomas books and really enjoyed them. I should have been more careful in ordering this thinking it was a new edition. I gave the story 4 because it's to short. I really enjoyed the story. the odd series is one of my all time favorite's​. I had not heard this one yet. I definitely can tell that the story was a preview of the series. I know that is why it's so short. I still wish that it was longer. I also like the moonlight bay series. also a series that I wish was longer! 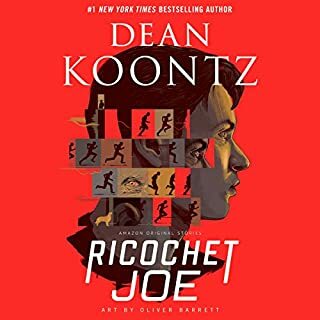 thank you Mr. Koontz! ps.. please bring back the moonlight bay series! also make this series longer!!. This book was 5 chapters and a complete waste of money. Don't waste your time. A nice little prequel!Not a whole book.Just right! Disregard the negative ratings. Those readers simply failed to do their due diligence. If you are reading this, then you are doing yours! I've read all the Odd books. Now that I've joined Audible, I decided to do them all again. The negative reviews fall into 2 categories: 1) those who thought it was a whole book and felt robbed, and 2) those who felt like it was way too much $ to spend on such a short work. Those people very simply failed to read the crystal clear description of this work as a short prequel, and they obviously haven't discovered the trick to getting little things like this for cheap or free! First, this work was only published in 2015, so it came after most or all of the other books. If you just click on the link for all the Odd books, it clearly shows that this is Book 0.5. Just a little background on Odd and Stormy. And, it clearly shows the length of the work. So being an Odd fan and never having seen this little prequel before, of course I wanted to read it. I also agree that, at this length, it wasn't worth a credit, or $12. Sooooooo.... 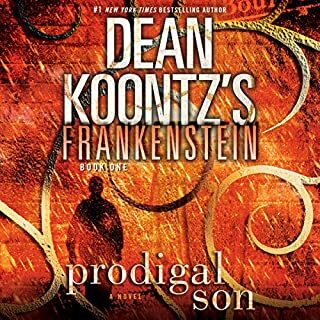 I bought the Kindle edition for $2.99 and added this Audible edition for $0.99! 😏 And, it was well worth it! Just a nice little glimpse into their lives during their teen years. This was a really disapointing purchase. 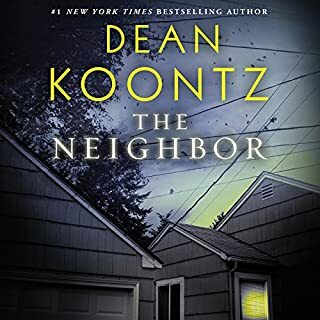 The story cute, but certainly NOT what I had expected from a Dean Koontz book! do gone on a a few more chapters. An EXCELLENT recap of what has yet been "Capped".. It "put to rest"..."the rest of the Story"
I was expecting more. I really love the series and don't want it to end. 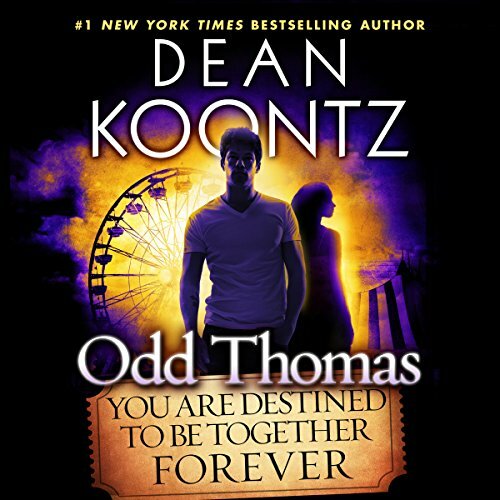 ODD THOMAS IS THE bomb!!!!!! far to short to justify a credit. just six short chapters. the narrator has the worse female impersonation. I spent a credit and would expect a book in return. It's was like meeting an old friend. I'm going to revisit the whole series from the beginning. The book Odd Thomas is over 40 chapters. This is a six chapter book. Was okay, but you don't end up with a lot of storyline or depth in 6 chapters. Not in this book anyway.